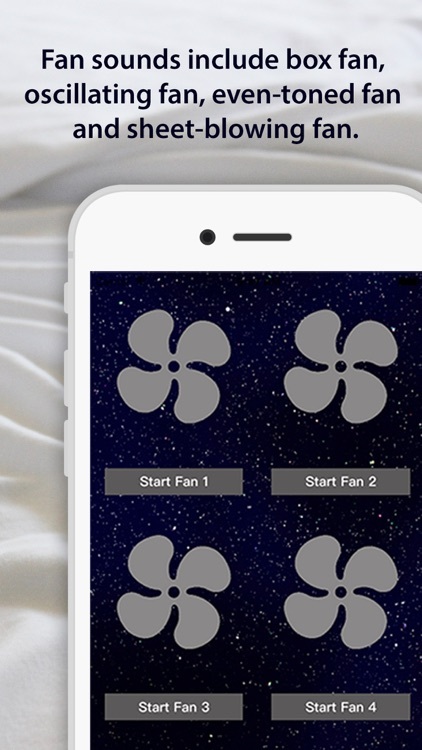 NiteFan is a white noise app that allows you to fall asleep to the sound of a fan. 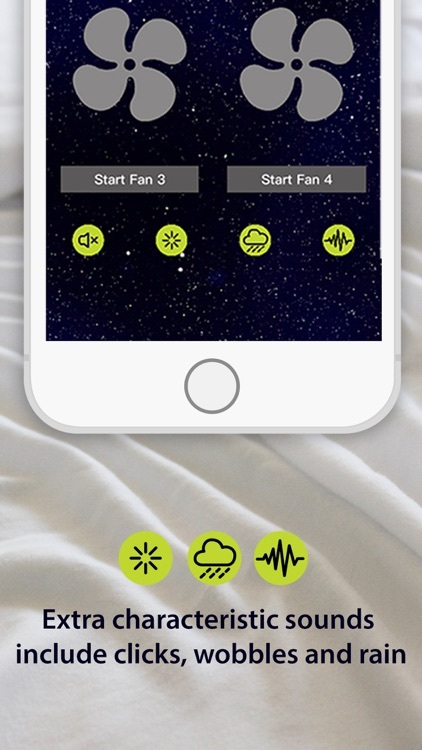 Do you FANcy falling asleep to the sound of a fan? Well, that’s FAN-tastic! 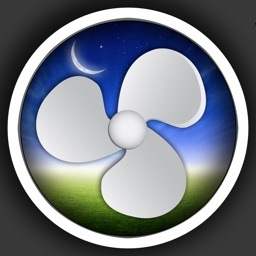 The sound of a fan is calming and blocks out other sounds in the room to help you fall asleep. You probably FANtasize about being about to take your fan with you when you travel, don’t you? Sometimes that’s just not possible. But never fear! 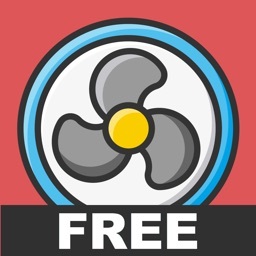 If you’re a fan FANatic, this app is for you! 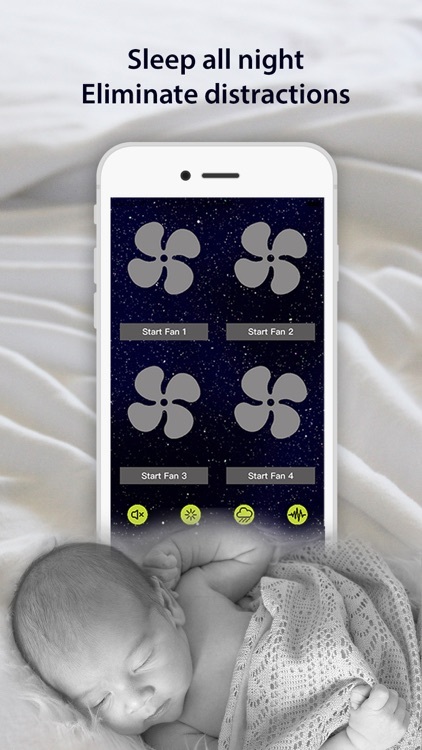 This app will allow you to choose between the sounds of 4 different fans to help you fall asleep when your head hits the pillow. 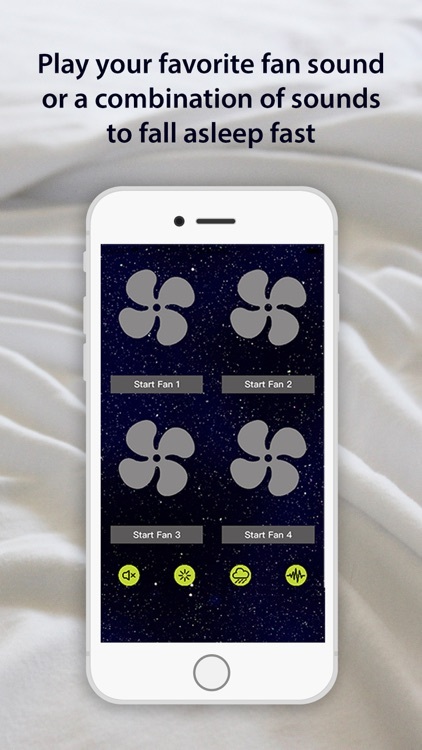 Play one type of fan or mix them together to create your own custom fan sound. 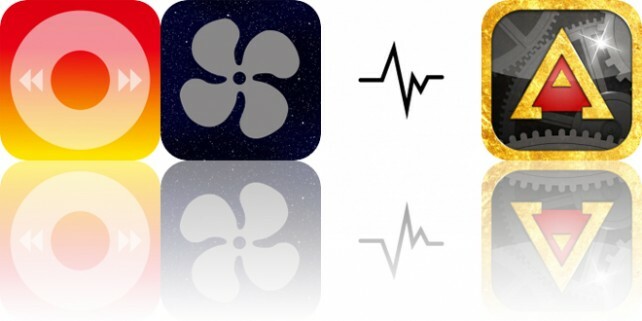 Mix characteristics to your fans such as clicks and wobbles. Add the sound of rain for a more relaxing mood. 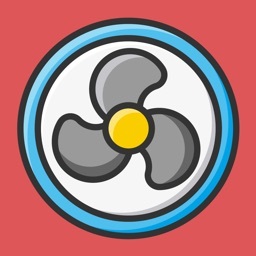 Fan sounds include a box fan, an oscillating fan, an even-toned fan, and a fan that sounds like it's blowing the sheets. Extra characteristic sounds include clicks, rain, and electric wobbles. 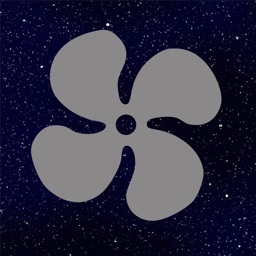 The sounds will play in the background, so you can lock the screen of your phone and still hear the sounds as you fall asleep. The sounds will play until you stop them in the morning. No internet connection is required. 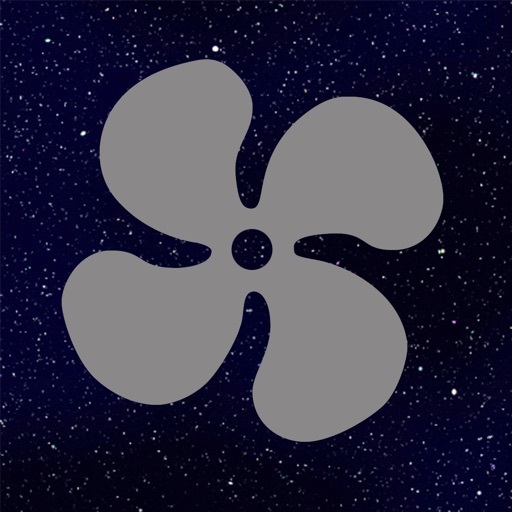 This is a great app to have when traveling because bringing a fan with you usually isn't usually feasible. It is also a great source of ambient noise that you can turn on whenever you need to work without distraction. And finally, it’s also a great way to just sit back and relax to a calming sound when you need to unwind. 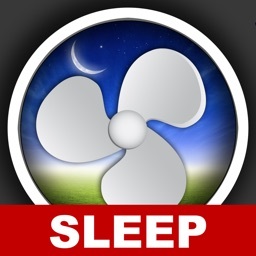 How does anyone sleep or relax or concentrate without NiteFan in their lives? We have no idea. 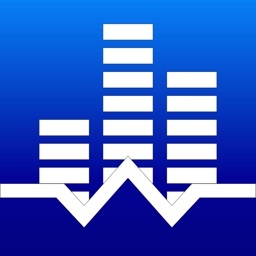 Today’s AppsGoneFree list includes a music player, a relaxation app, and a system monitor.